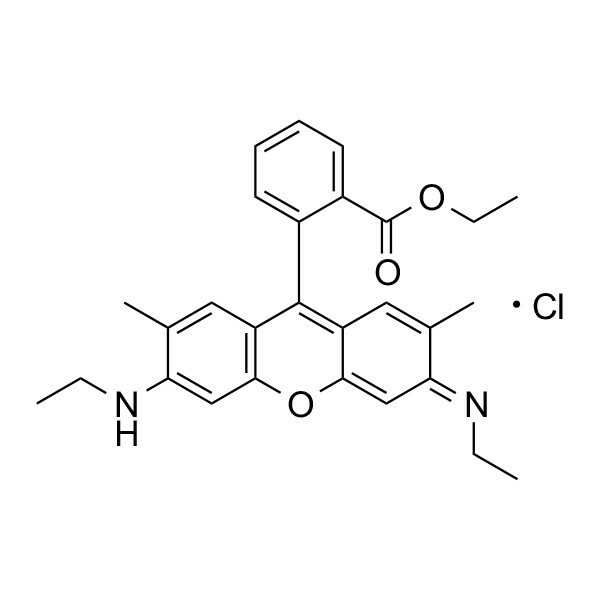 Rhodamine 6G, C.I. 45160 | Polysciences, Inc.
Used as a tracer dye within water to determine the rate and direction of flow and transport. Rhodamine dyes fluoresce and thus can be detected easily, used extensively in fluorescence microscopy, flow cytometry, fluorescence correlation spectroscopy and ELISA.